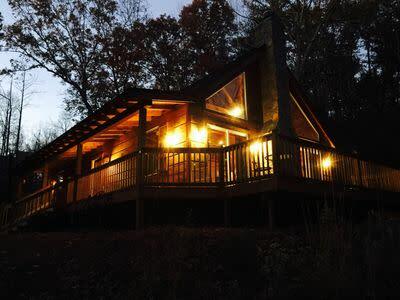 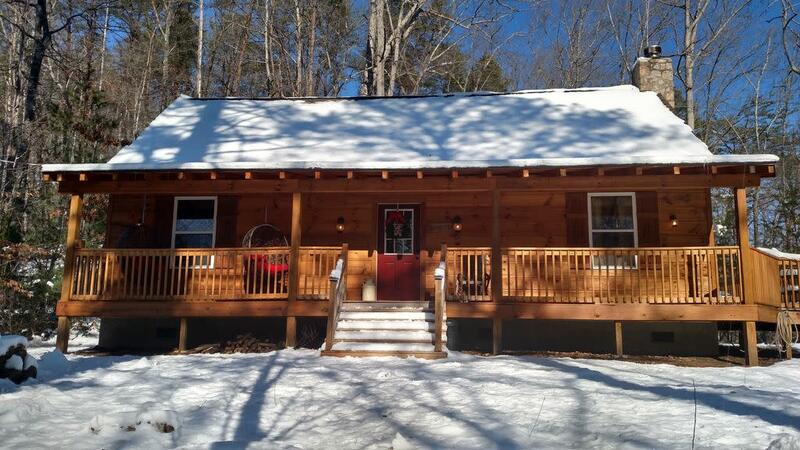 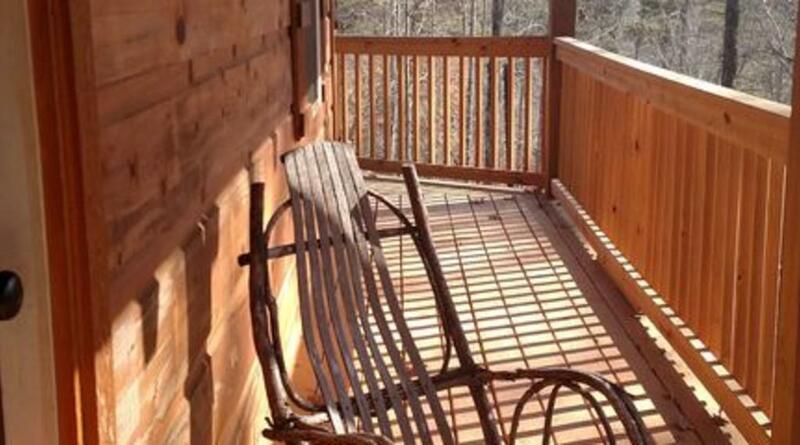 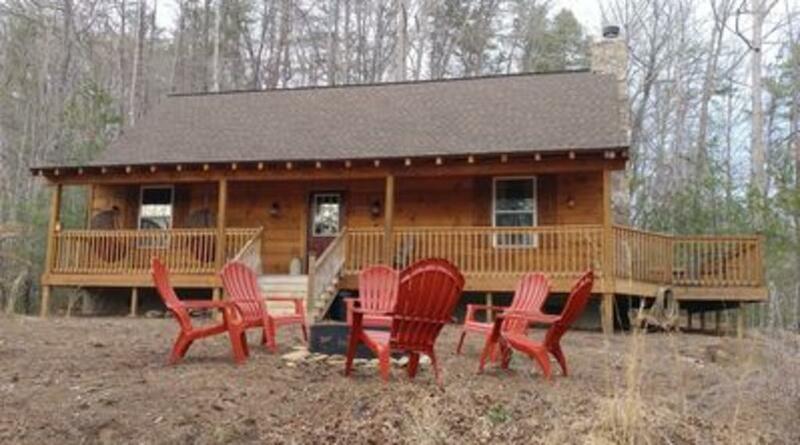 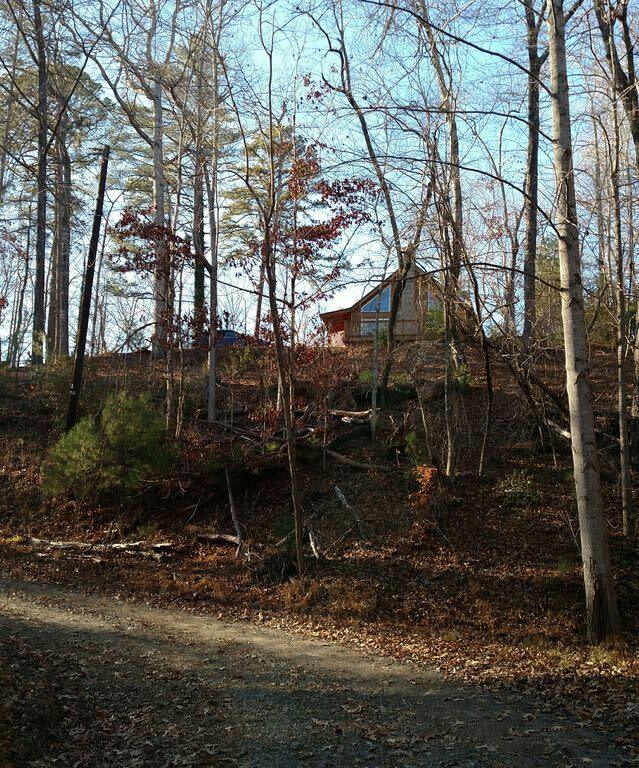 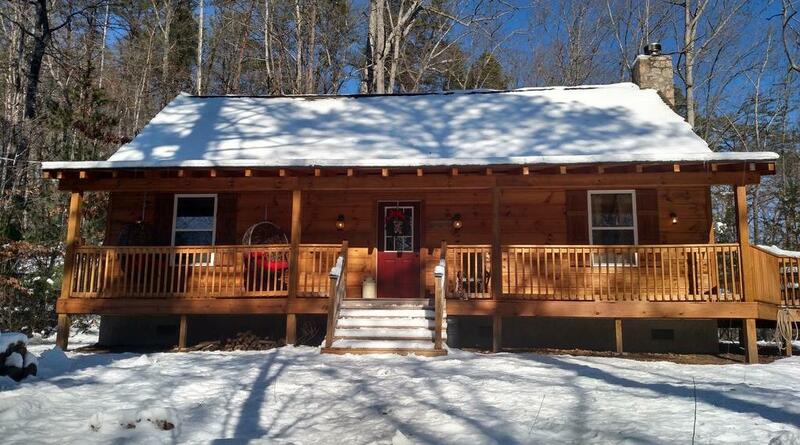 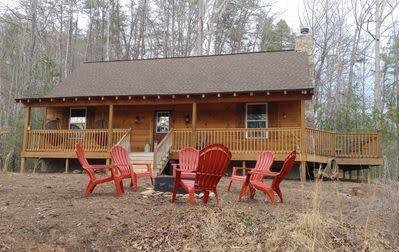 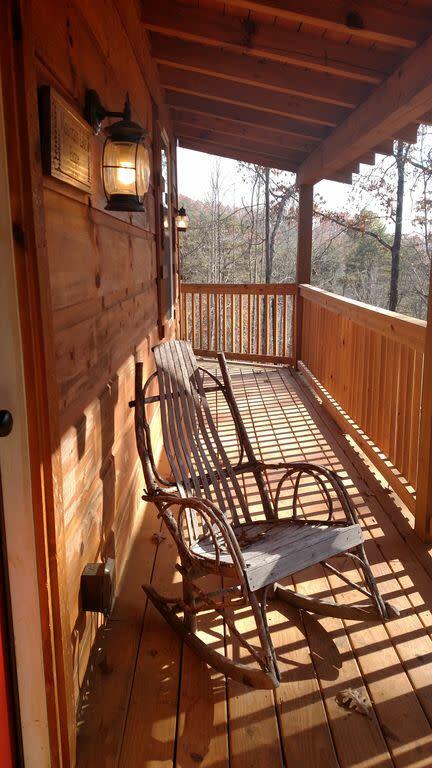 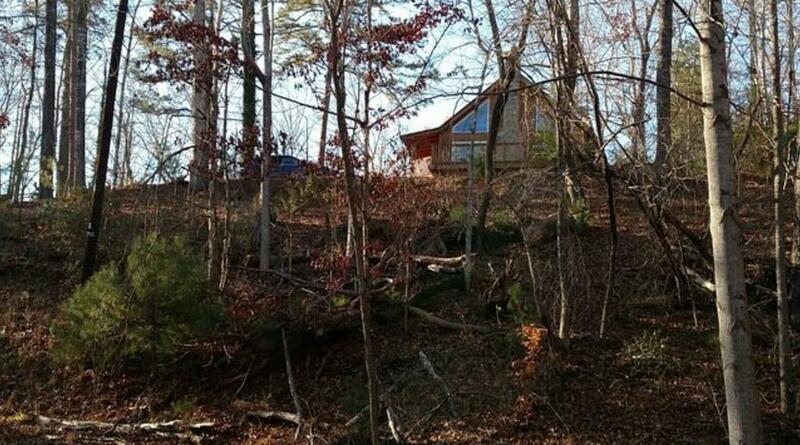 Mountain Lake Escape is a 3 bedroom cabin located inside the Riverbend community with access to Mirror Lake, Little Mirror Lake, and the Broad River. 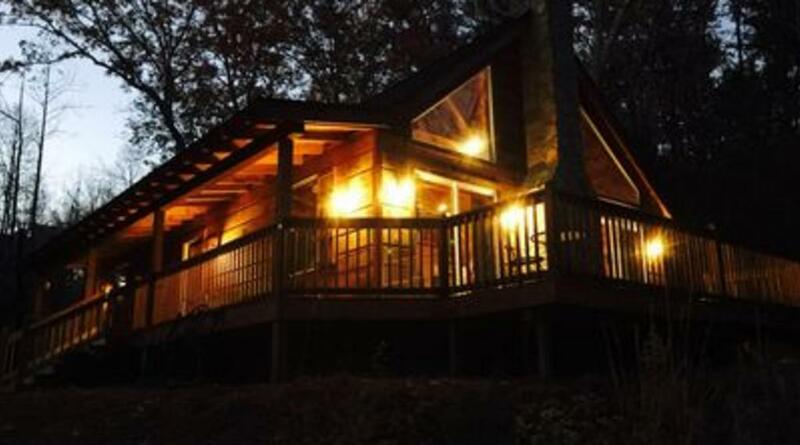 This cabin is able to sleep up to 8 guests. 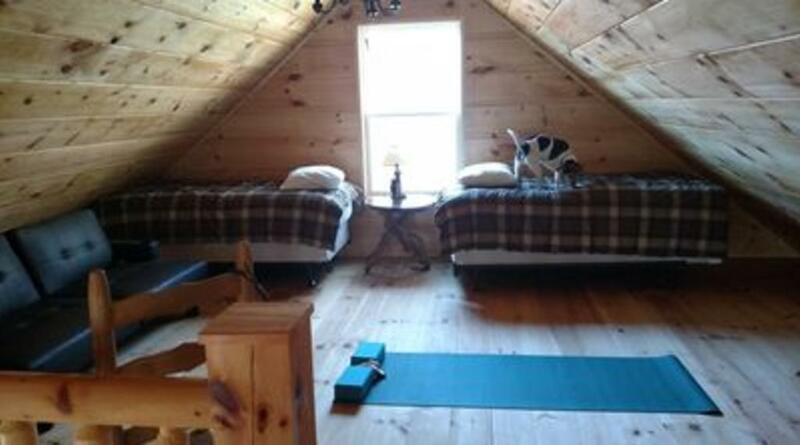 It is pet friendly along with a lake view and free wifi. 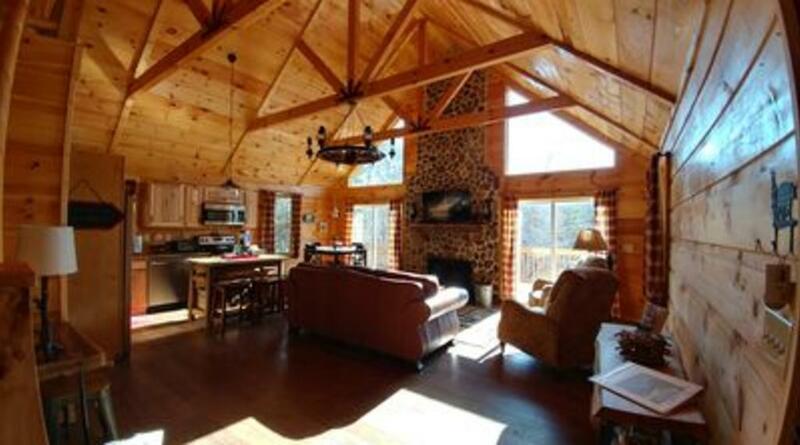 Enjoy swimming, fishing, and boating on the near by lakes at this wonderful retreat.